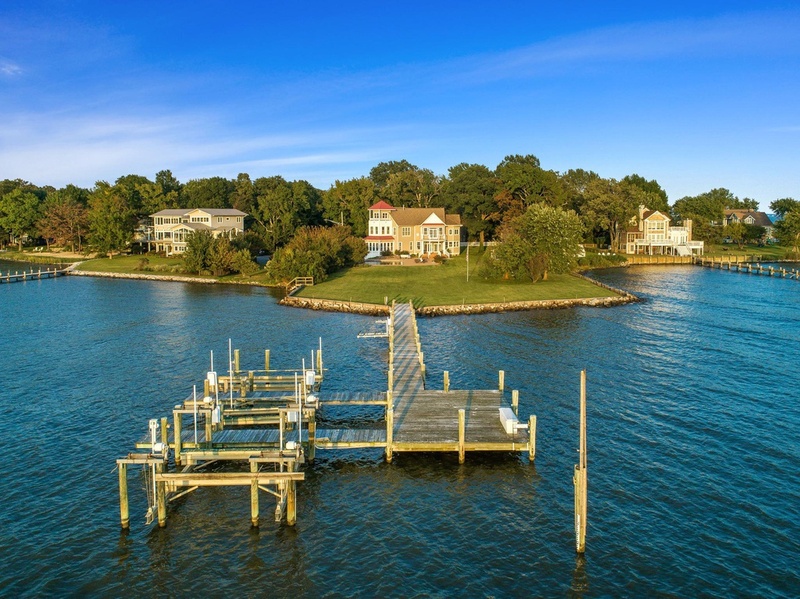 You'll be blown away by this waterfront property in Annapolis! 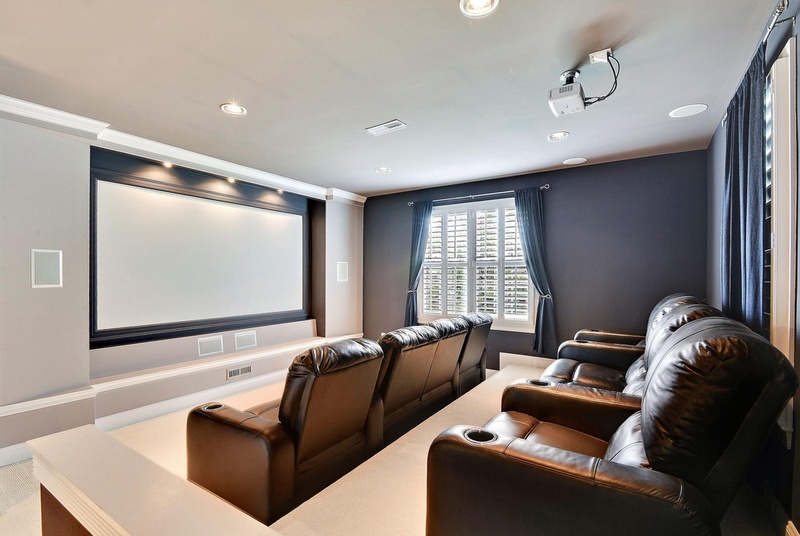 Selling for just $2.9 million, the home features five beds and five baths with an enormous 7,210 square feet! 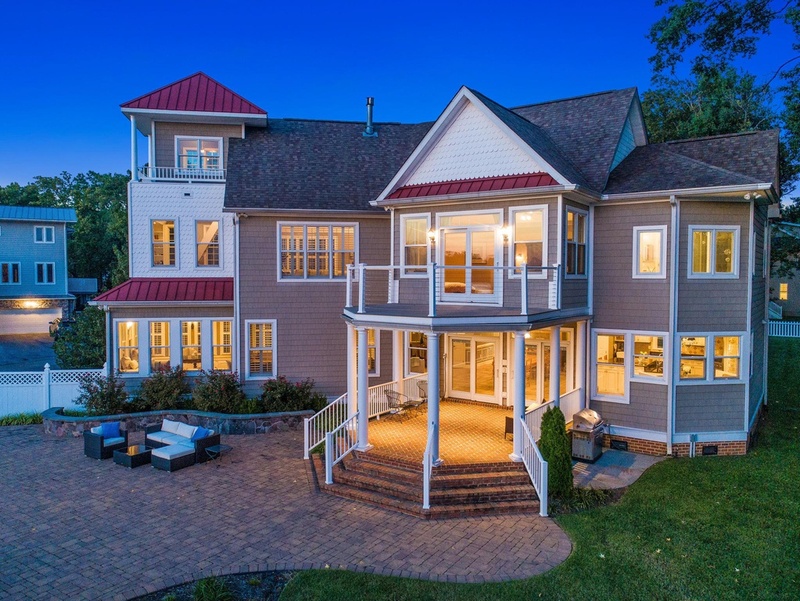 The property is located at 1291 Hollywood Ave., in Annapolis, and it's nestled on a one-acre lot overlooking the Bay's Fishing Creek! 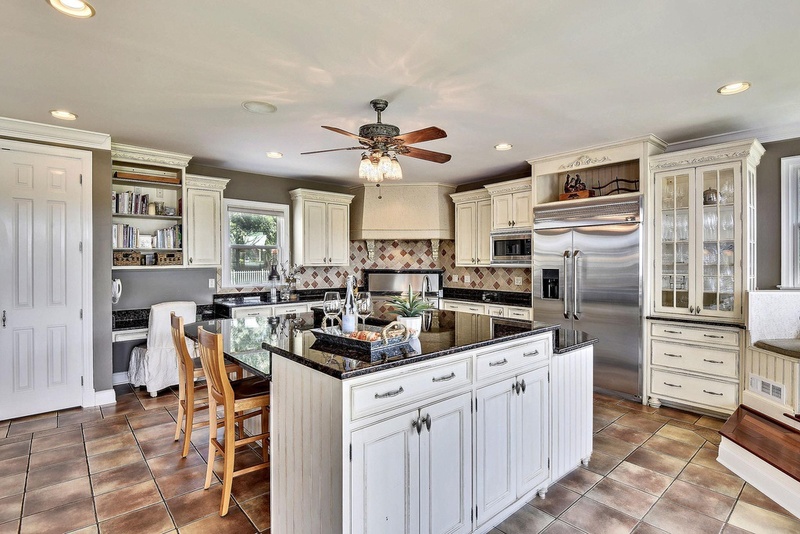 The large kitchen features an attractive floating island, rustic cabinets, and a ventilated stove (this is very important)! You can cook in this kitchen comfortably with your family. 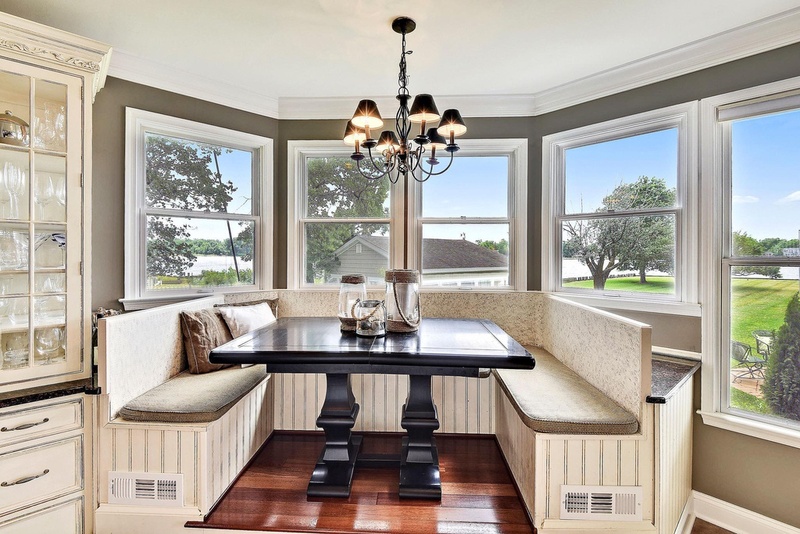 The booth is the perfect addition to the kitchen because you can utilize this space as your dining table or a work-from-home desk! 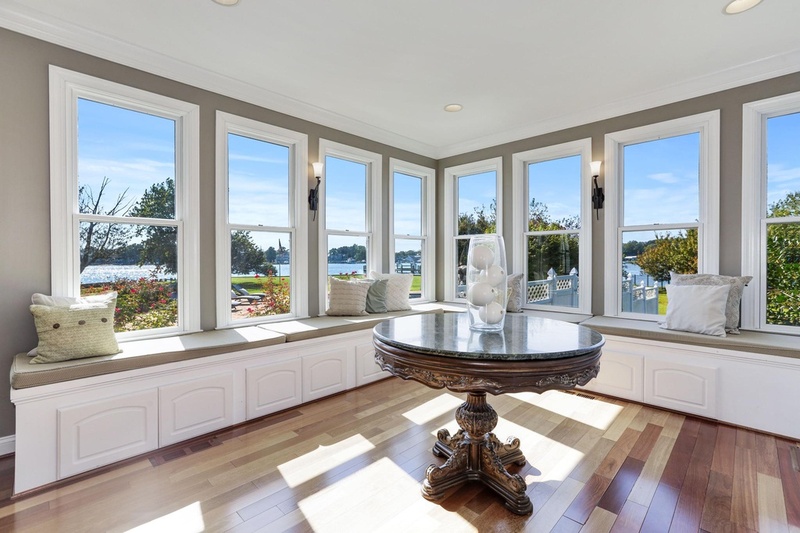 The gorgeous bay window is the perfect reading, writing, or talking spot. Just bring in your adjustable lap desk and a comfy pillow, and you can sit comfortably for hours with a gorgeous view! The enormous bedrooms provide enough space to comfortably fit an armoire, two nightstands, and a king-sized bed! (You know you want to wake up to that view). My jaw dropped when I saw this bathroom -- the dark tile adds a nice touch amping up the spa feel! 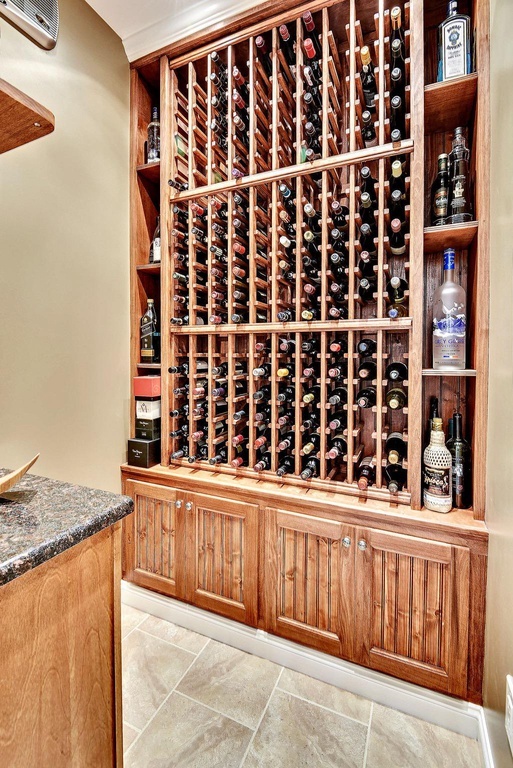 The downstairs kitchen has a wine wall to store the party favors because, you know, It's five o' clock somewhere! 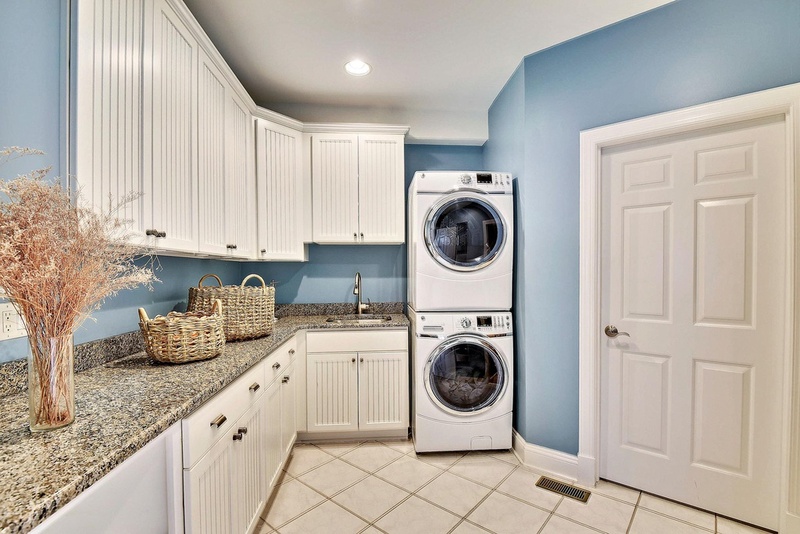 What I love most about this home (besides the movie theatre) is that there is a separate, spacious laundry room! The view from the backyard is quite incredible -- the perfect place to store your boat and or jet skis! Isn't this home just a dream come true? Let us know what you think in the comments below! If you want to take a permanent vacation, check out the listing here! 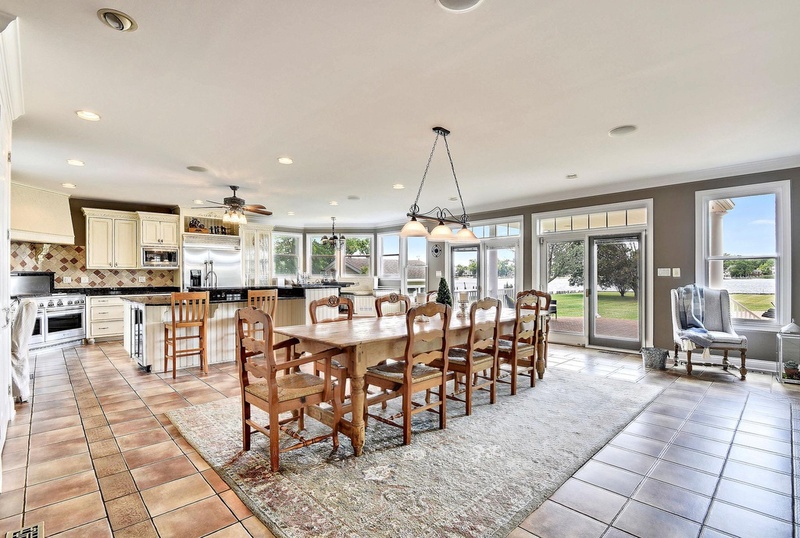 Want more Maryland Mansions? 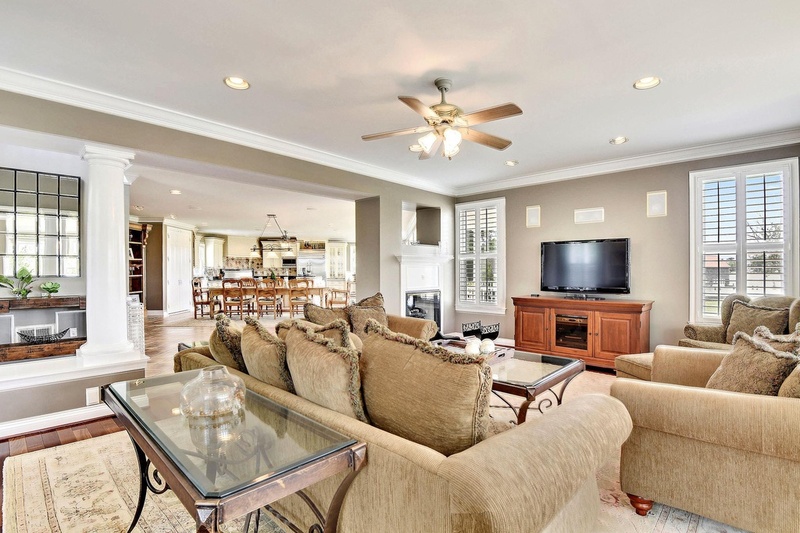 Check out this one in Bethesda! Head to Maryland's own Our Community Now homepage for more local features!